We provide professional quality services both in residential and commercial projects and use top name brand material. 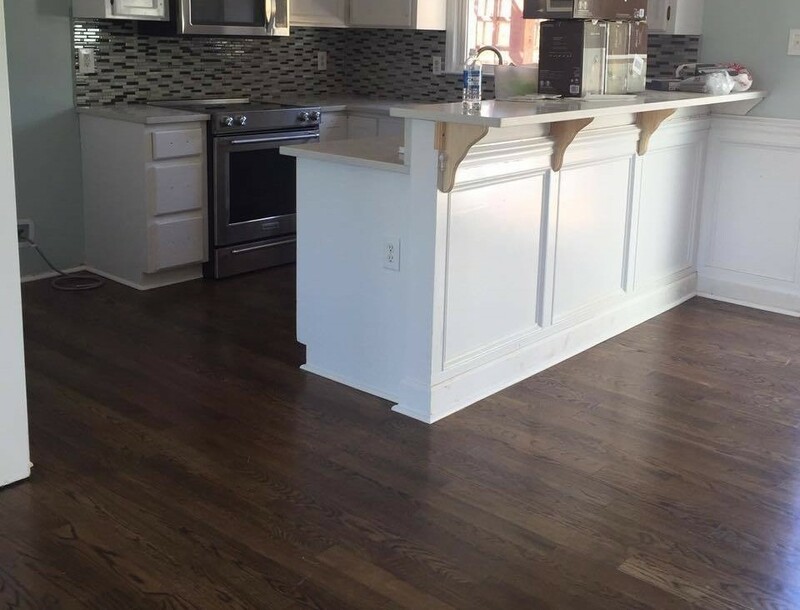 We make sure your hardwood flooring needs are met. Our number one goal is customer satisfaction! We provide professional quality services both in residential and commercial projects and use top name brand material. 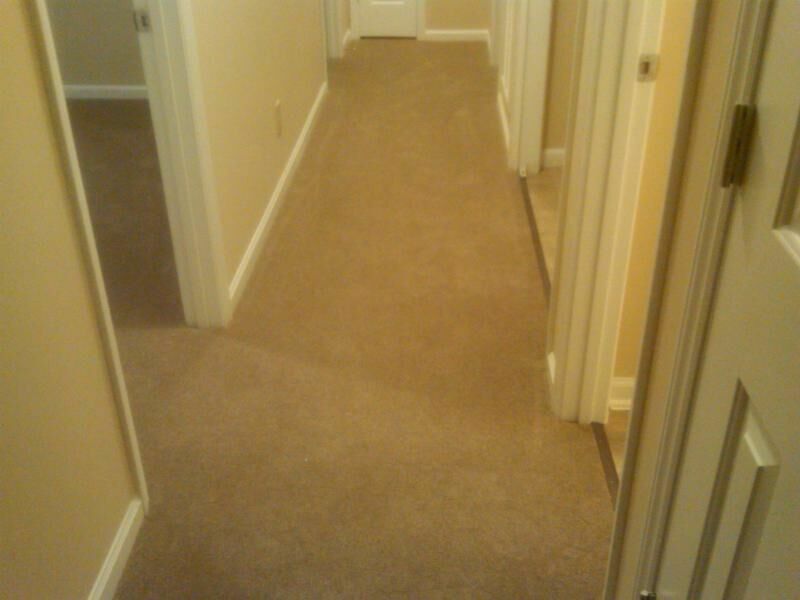 We make sure your carpet flooring needs are met. Our number one goal is customer satisfaction! We provide professional quality services both in residential and commercial projects and use top name brand material. 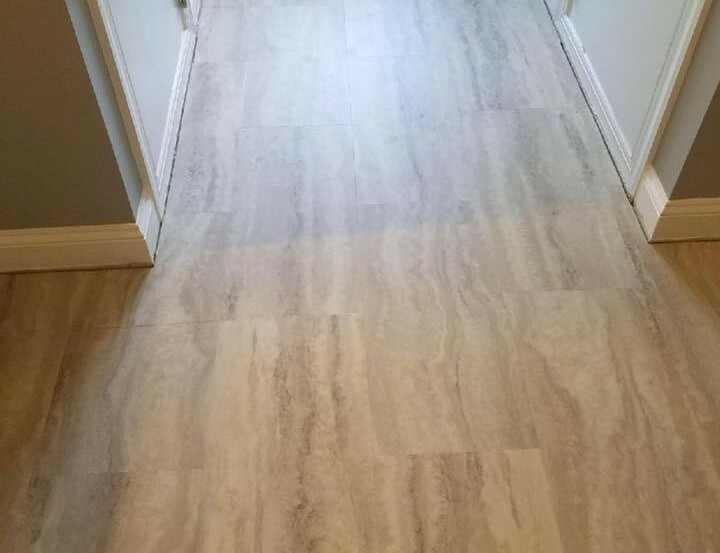 We make sure your vinyl flooring needs are met. Our number one goal is customer satisfaction! We provide professional quality services both in residential and commercial projects and use top name brand material. 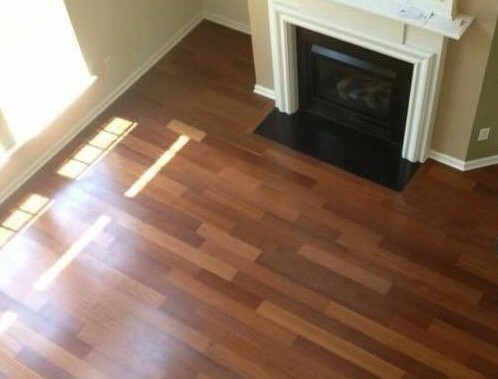 We make sure your laminate flooring needs are met. Our number one goal is customer satisfaction! We Carry These Top Brands and More!